Who doesn't love a great cleanser? This antioxidant foaming gel cleanser gently removes makeup, dirt and oil, leaving your skin super soft,The formula contains hydrating and purifying ingredients to cleanse without stripping skin. The key ingredients are: Chamomile Extract, Green Tea Oil and Apple Fruit Extract. This Micro Polishing & Exfoliating Scrub gently removes dead skin while nourishing. It contains a blend of Apple and Green Tea extract, Sweet Almond Oil, Olive Oil and Tucuma Seed Butter hydrate for a healthy glow and softer skin. I personally really love taking photographs and displaying them in my home. This display comes in three unique designs and makes for a great gift especially for the person that seems to have everything. Fellas this could be a great gift for the special lady on your list and you can display all the lovely pics you have taken together. Earrings are my go-to accessory. For just $3.95 a month you can have this earring subscription service. A unique pair of earrings styled just for you is shipped directly to your door! 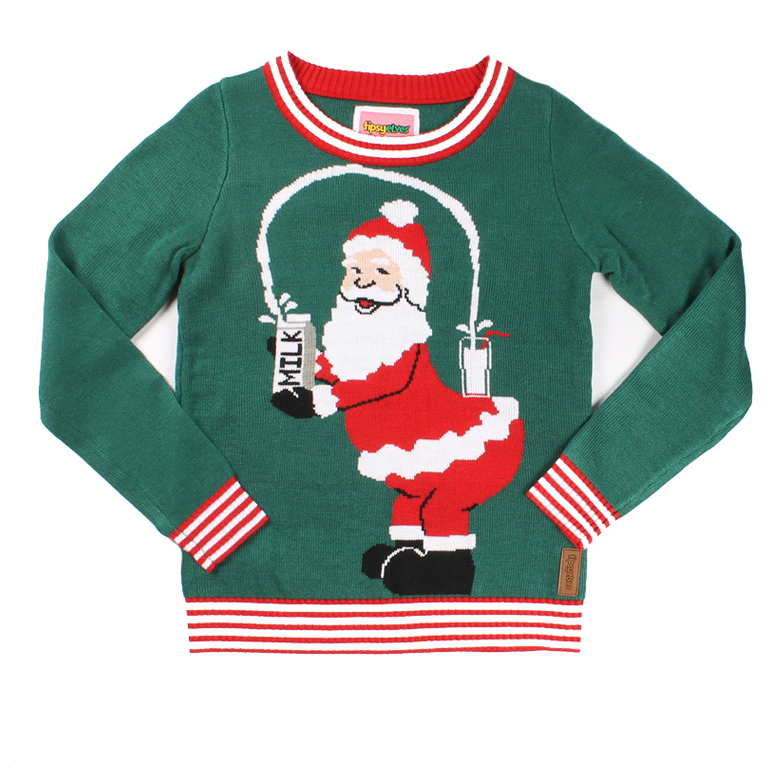 ​With festive colors such as Pop the Cork, #Elfie and In my Igloo, this is a great stocking stuffer for the Holidays. Run, swim or just chill in these very versatile athletic shorts. 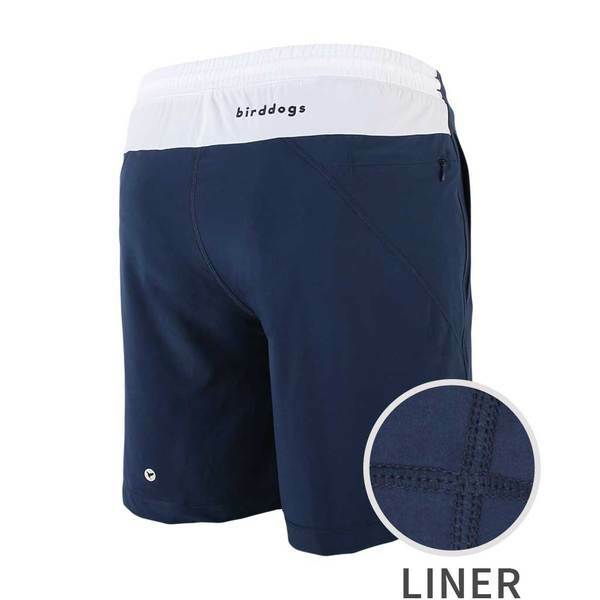 These shorts are very comfortable and fashionable for active guys. Beard Guyz offers all sorts of beard grooming products. Their starter kit makes for a great gift this Holiday season. It contains a wash, conditioner, oil and balm. 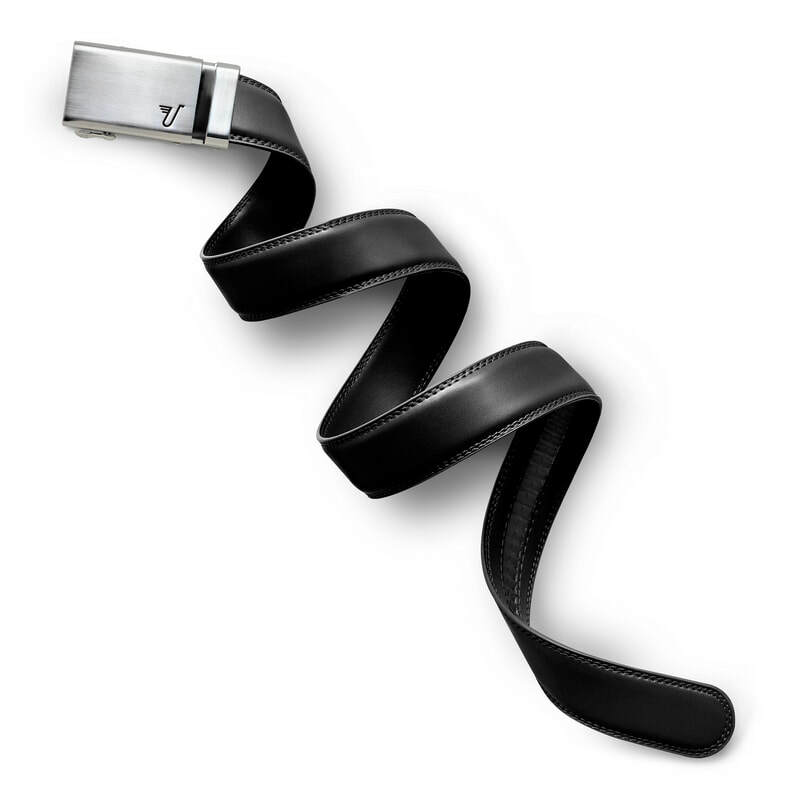 A great belt is an essential item for most men. Mission Belt has a sleek design with no holes and $1 per belt goes towards eliminating poverty worldwide. Belts have price points of $34.95, $39.95 and $49.95 with gift sets priced at $99.95 and $114.95. They even offer licensed sports belts that include NCAA, NFL and NHL. This is a party game that takes charades to a whole new level! 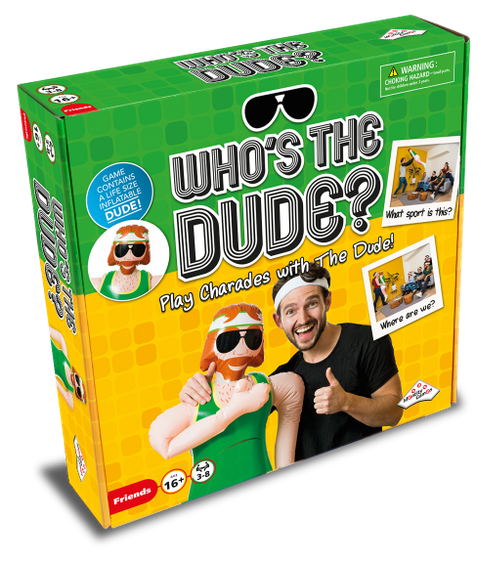 Act out movie scenes, professions and ridiculous activities using the inflatable dude. Be the coolest family on your block with the world’s first flying, pocket-sized camera that takes selfies and videos in a snap! It is smaller than a cell phone and weighs just 2 ounces, It features a 5-megapixel camera and a 4 GB SD memory card. 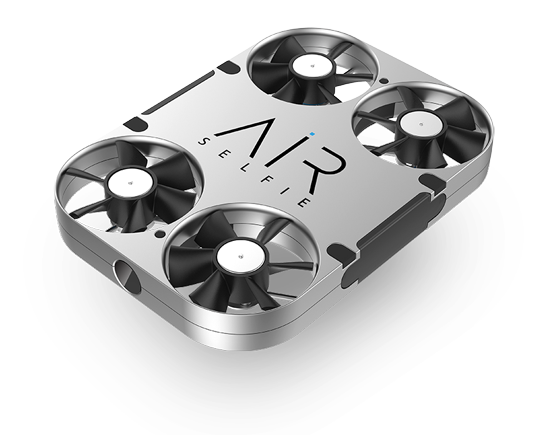 The AirSelfie app, which controls the drone, is compatible with all iOS and Android devices. ​From their Peanuts collection that features Snoopy apparel to their Nickelodeon line that features hit 90's Nickelodeon shows, you are sure to find some adorable merchandise that teens would love. These squishy and super stretchy toys makes for a great stocking stuffer for little ones this Holiday season! 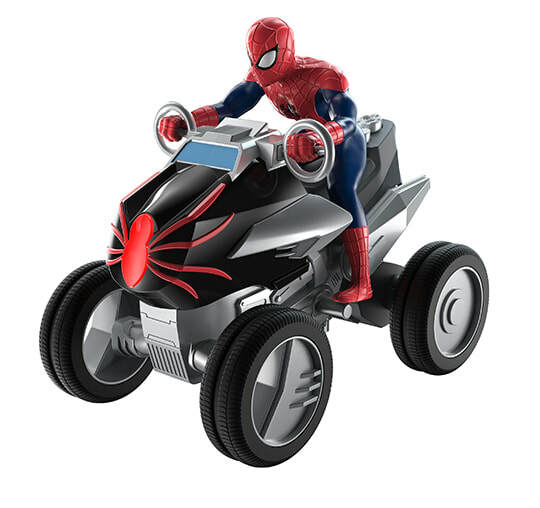 These collectibles come in fun characters from Guardians of the Galaxy, Spider-Man, My Little Pony and more! Kids will enjoy collecting them all. 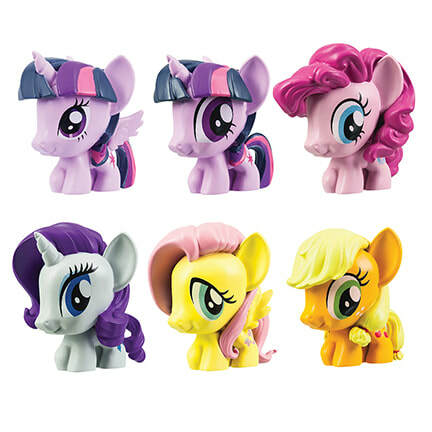 Fingerlings are by far probably one of the hottest toys this Holiday season and I can see why. It is a super adorable baby monkey that clings to your finger and reacts to sound, motion and touch by making little monkey noises. ​Do You have a teen obsessed with their cell phone? Then they will love Show My Coco which offers personalized and customizable phone cases. 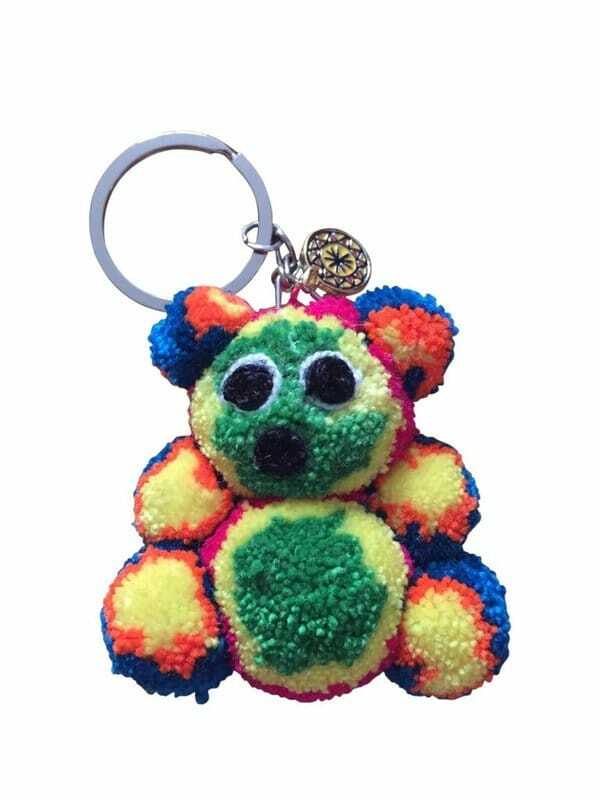 They offer a whole bunch of really fun charms that will allow your teen to express their personality. ​Story time just got a lot more fun! 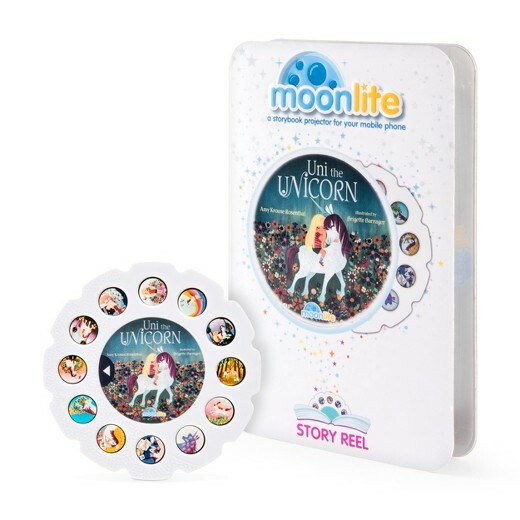 Moonlite is a children’s story book projector that attaches to almost any mobile phone and uses the flashlight of the phone to project vibrant story images onto the ceiling or wall. The Moonlite Starter Pack retails for just $24.99. 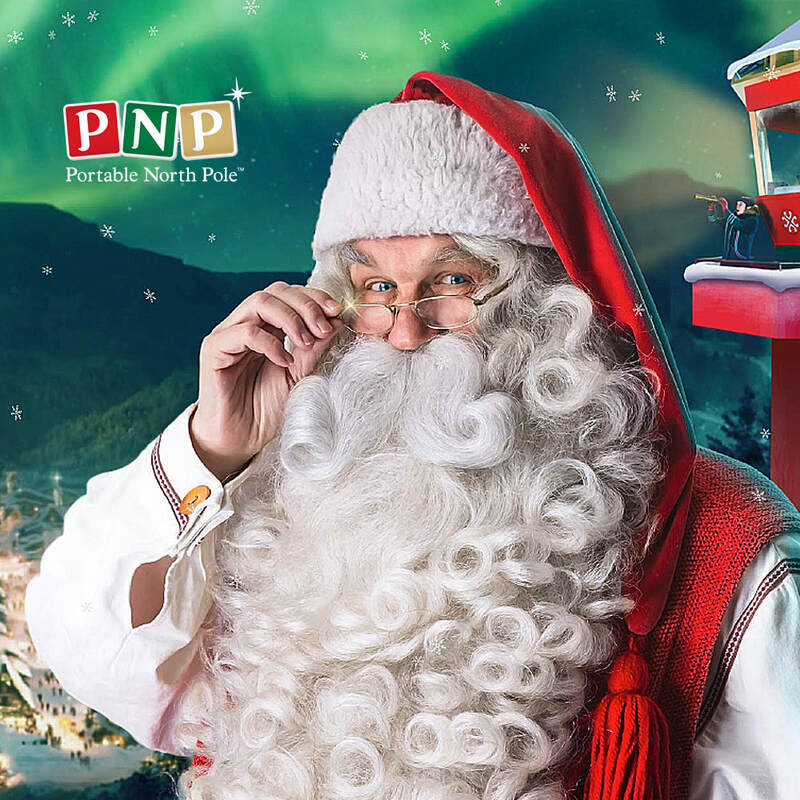 ​Your child will smile ear to ear with a personalized video message from Santa! They offer free as well as premium options that start at just $4.99. I absolutely love this! Check out the video that was made for me HERE. This is a great product for new parents. This crib liner prevents babies from getting their arms and legs stuck in between the crib slates. This is a sweet bedtime story written by Kelli McNeil. 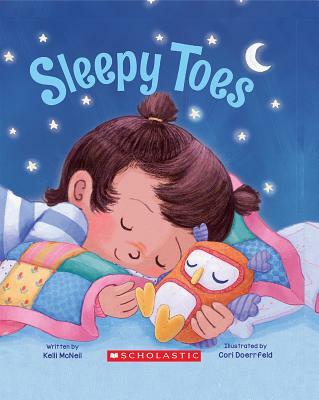 It's a simple story that will help your restless little one go into a slumber. 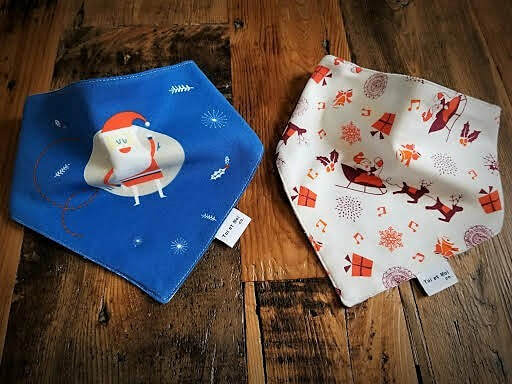 Toi et Moi Co. offers 100% organic baby bibs and blankets for an affordable price. Their Here Comes Santa and Winter Wonderland Holiday line makes for a perfect gift for a new parent. 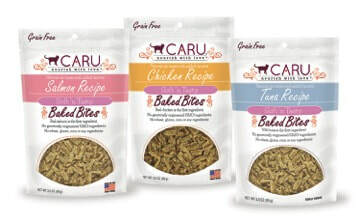 These tasty treats are rich in vitamins, antioxidants and fiber to support a pet’s digestive system. They are made with real meat, fruits and vegetables! Be sure to include a bag or two of this jerky for your pups stocking! Deshedding for your dog or cat just got a lot easier. The Eazee by Foolee Click & Brush features a composite plastic comb with smooth, rounded teeth. You can also adjust the deshedding comb depth for either long or short hair by sliding the button. Your kitties will go wild for these bite size treats made with real poultry or fish. It also does not contain any wheat, gluten, corn or soy ingredients. They will enjoy these tasty morsels. My cats love them! Give the gift of style for the special man in your life for just $33.99. The Styled Man Box is a personalized box full of on-trend must haves from socks, ties, sunglasses, wallets etc... Your man will have so much swag with this incredible committment-free subscription. It is a no brainer! Related Garments is a brand that believes that the way to impress is to undress! For only $29 men can recieve the perfect package of long socks, boxer briefs and no show socks! I know my husband would love this! These headphones are sure to please any music lover! 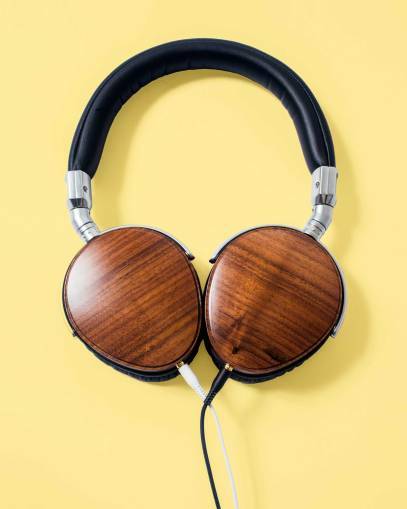 Their slick design, ergonomic fit and walnut wood ear pieces sure make for a really unique set of headphones unlike any other. I always carry a hair tie on me but have felt like it looked tacky on my wrist and I hate not having it handy. 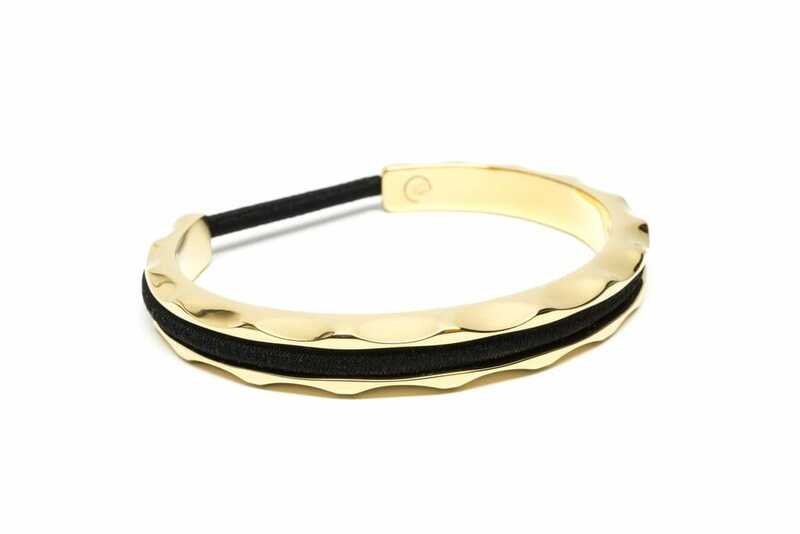 Well Maria Shireen created the ultimate accessory by creating a stylish bracelet that also holds your hair tie-The Hair Tie Bracelet! The Luna Gold retails for just $45. Putchipuu designers create beautiful hand made products. When you make a purchase you provide for the livelihood of artisans from rural regions. From bracelets, and keychains for under $25, to beautiful bags. You can find a truly wonderful item that will help fund a great cause. ​This is a top fitness gear line that makes for a must have this Holiday season. 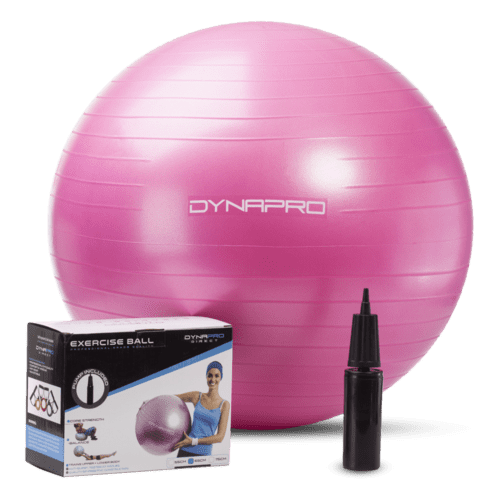 From Amazon's Choice exercise balls to resistance bands. 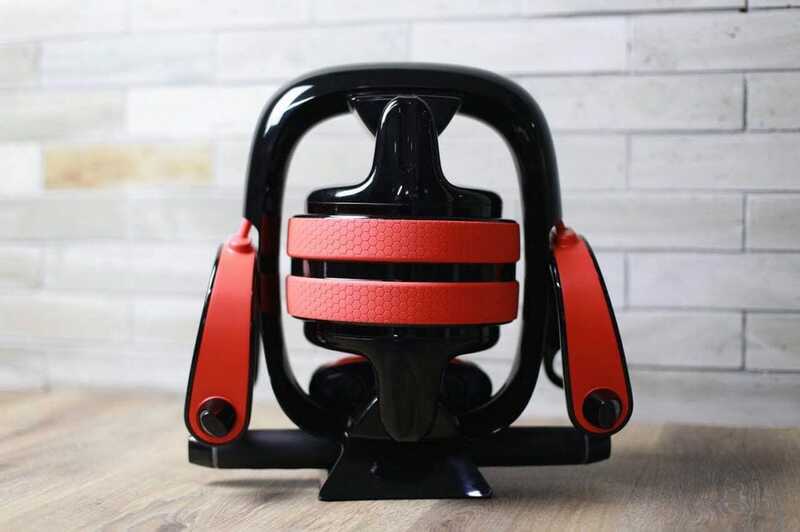 They have very affordable fitness products that make for a great way to kick-off the New Year. These festive fizz bars retail for just $12 and can be found at Target. I LOVE Gingerbread and now bath time can be even more fun! ​This beautiful coffee table book profiles successful balck female doctors from the past and present. The author Crystal Emery is working to change the face of medicine by inspiring young people to take up careers as physicians. A very inspirational book for the book worm. Dip Into Pretty created the first to market, pedi spacers with bling! Their Holiday Gift Set is just $19.99 and includes silver glitter nail polish and the Dots of Perfection pedi spacers in clear. Who doesn't want pretty toes? ​Give a gift that will help save our planet by reducing carbon pollution in our atmosphere. 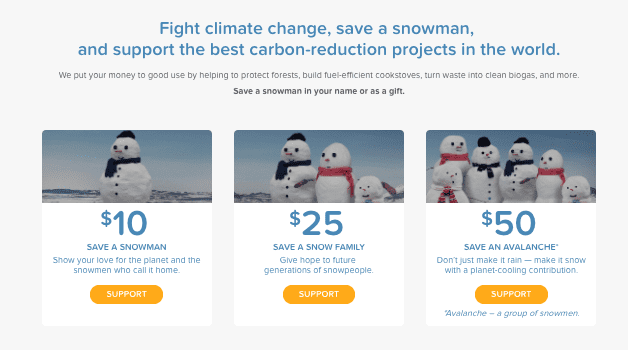 You can choose to save a snowman, a snow family or an avalanche. 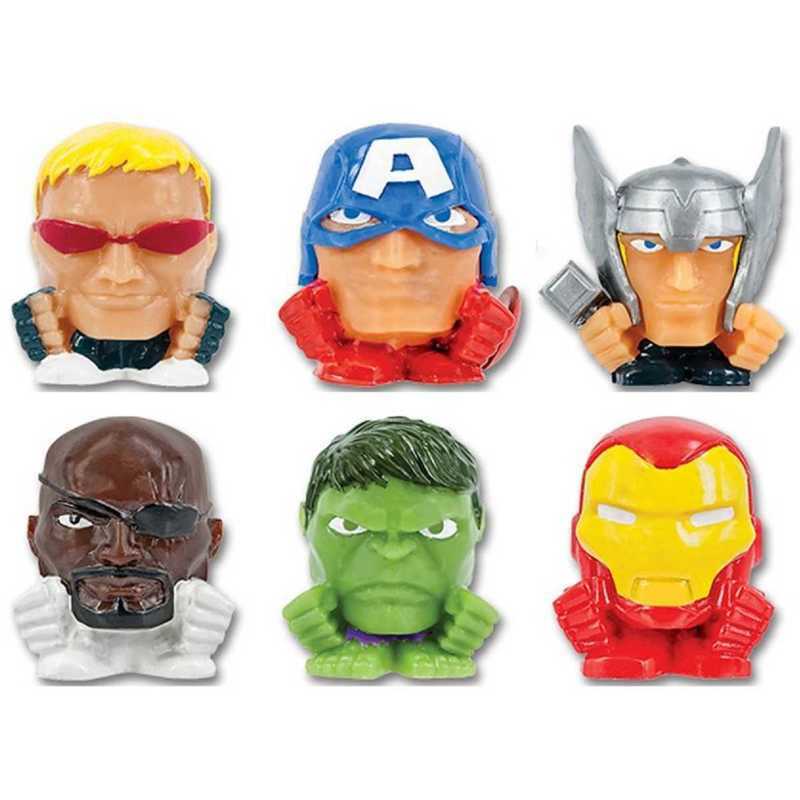 ​For those on your list whith a big sweet tooth, IT'SUGAR has GIANT versions of nearly every candy. From GIANT gummy bears and lolli pops to Skittles and M & M's. Their 2lb gummy bear is just $24.99 and makes for a truly unique and fun gift. 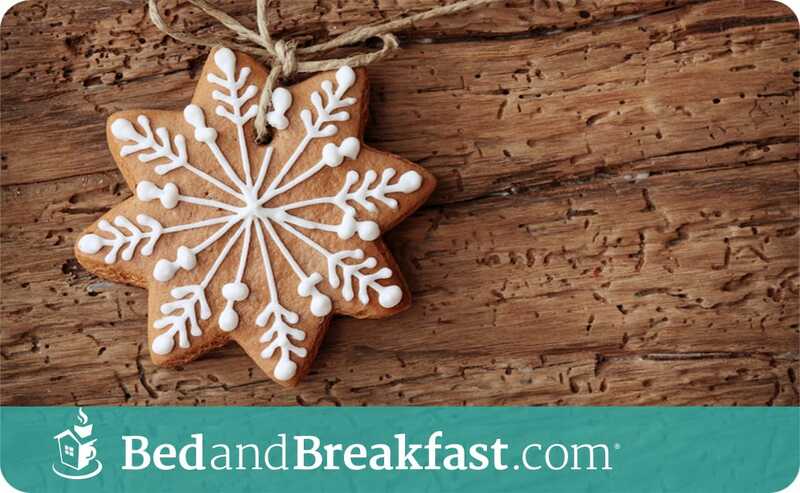 ​Give the gift a romantic weekend getaway with a bed and breakfast gift card! They are available in denominations from $25-$500 and it is shipped for FREE! It is redeamebale at nearly 4,000 properties across the U.S. and Canada. It also never expires. 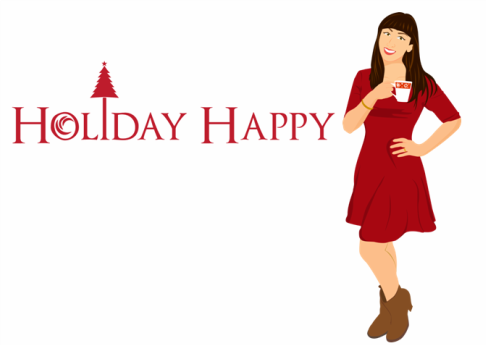 I am SUPER excited to introduce my very first Holiday Gift Guide!! 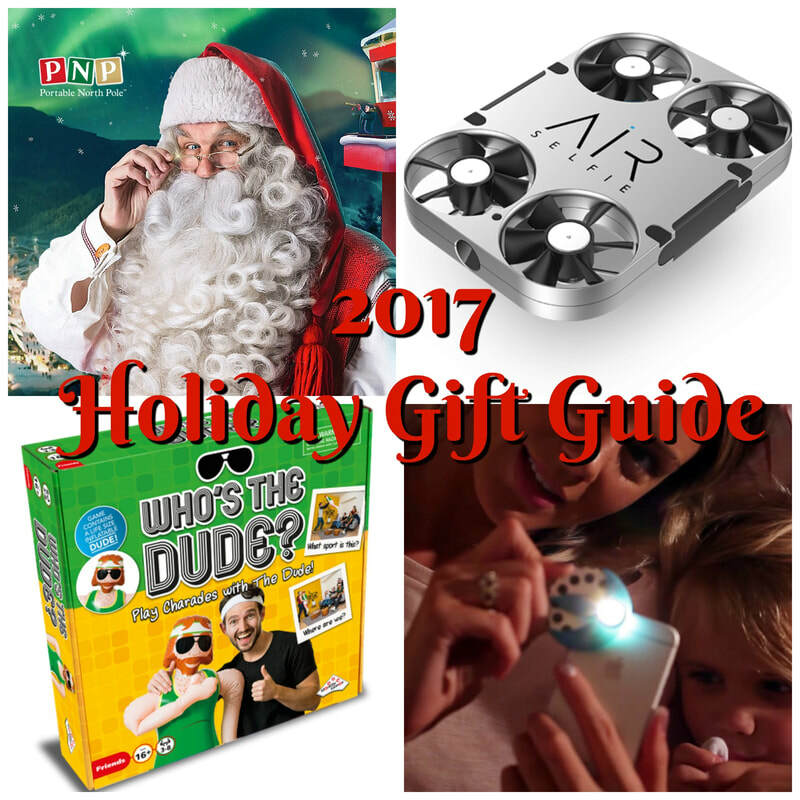 Check out these amazing products perfect for everyone on your list. "Inspiring taste buds one sip, one bite and one cup at a time! Pair them with ice cream, espresso, milk or liquor." 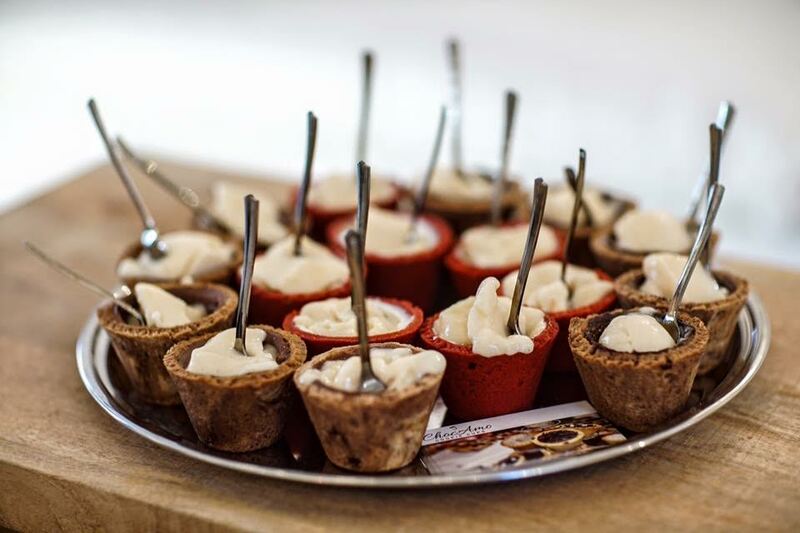 I tried their red velvet cookie cup and it was so delicious! Such an incredible product PERFECT for the cookie lover or anyone with a sweet tooth! 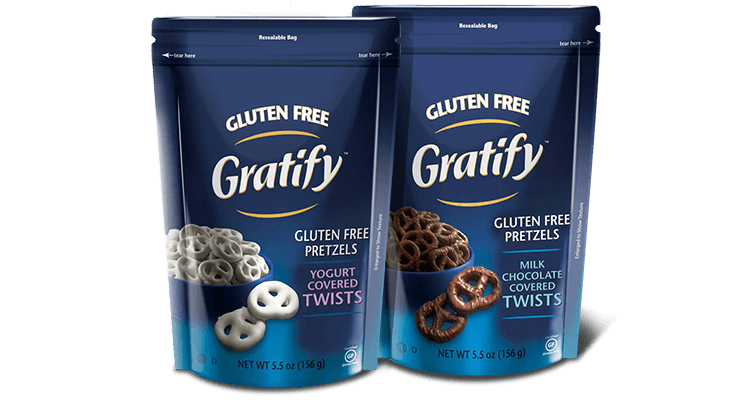 Gratify is a full line of gluten free snacks. They offer a wide variety of pretzels – from twists to sticks to thins – that are also dairy and egg-free and made with non-GMO ingredients. Their milk chocolate covered twists are a sweet snack for those looking for something gluten free. Formaggio Cheese is an award winning cheese manufacturing company based in upstate NY. They make fresh hand-stretched mozzarella and it is incredibly delicious. Their Artisan wraps make a great finger food for a Holiday party or as a nice gift for the hostess. Fresh silky finger length mozzarella wrapped in Pepperoni, Soppressata or Prosciutto. Andre Walker is a seven-time Emmy Award winning hairstylist, author and Oprah Winfrey's personal hairstylist for three decades. The Gold System Experience Kit ($19.99) by Andre Walker Hair features four travel size products. These include; Ultimate Moisture Sulfate-Free Shampoo, Ultimate Moisture TKO Conditioner, Beautiful Kinks Styling Créme Gelee and Get It Straight Styling Créme. You can find it in Target. This fancy leopard Clutch is fantastic and perfect for a fashionista! I want it for myself! I LOVE it!!! 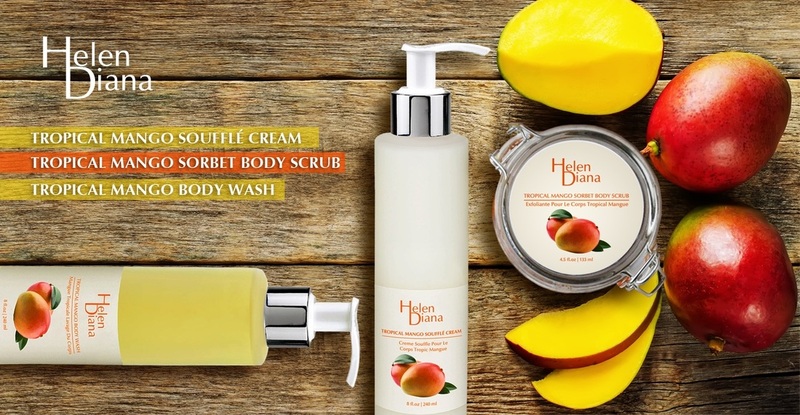 From Lemons from France,to Black currants from New Zealand, this all natural line will give you a perfect spa experience without leaving the comfort of your home and their one-of-a-kind formulas will leave you with an amazing glowing skin. I tried their body cream and it is so smooth and soothing and smells amazing! 1177 is a luxury sock company hailing from Italy. Using advanced technology and Dryarn, 1177's quality can not be matched. In fact, the seamless socks are resistant to creating holes in the fabric. For only $20 these make a great gift. I know my husband would enjoy these socks. 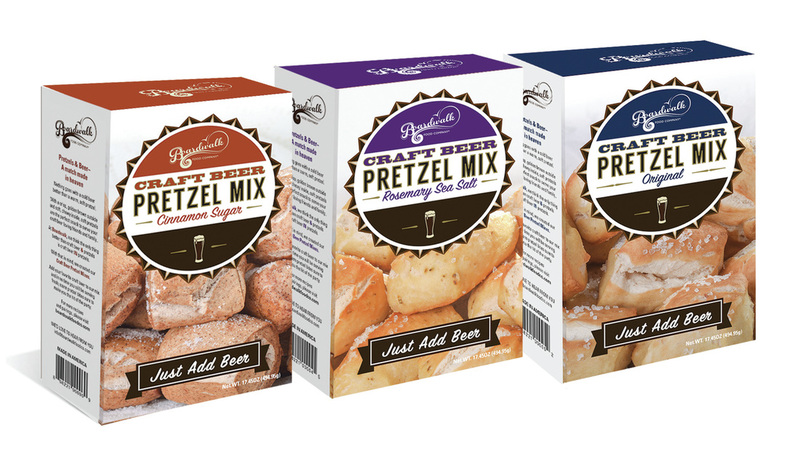 Boardwalk Food Company: Craft Beer Popper and Pretzel mixes. Just add beer! Boardwalk Food Company offers some tasty snack mixes that only require beer and 30 minutes. The mixes retail for $7.99 each. Available online and at select retailers nationwide. Made in the U.S.A. When Bella and her family decide to move upstate and give country living a try, they discover someone or something is causing havoc inside their family car. As soon as Bella’s dad realizes it's a squirrel, he plans to force him out. Bella overhears his decision and becomes angry. She names the squirrel Raphael in the attempt to change her dad’s mind, for she has a great fondness for animals. Will Bella get her way? Find out in this endearing story of true kindness. $7.99 for paperback and $2.99 for Kindle. The Early Explorers kit encourages children aged 3-5 to explore ongoing themes such as animals, music, and more! The World Edition kit enables kids aged 6-10 to discover a new country every month. The USA Edition kit teaches young people aged 7-12 about all 50 US states. I think this is fantastic for kids! 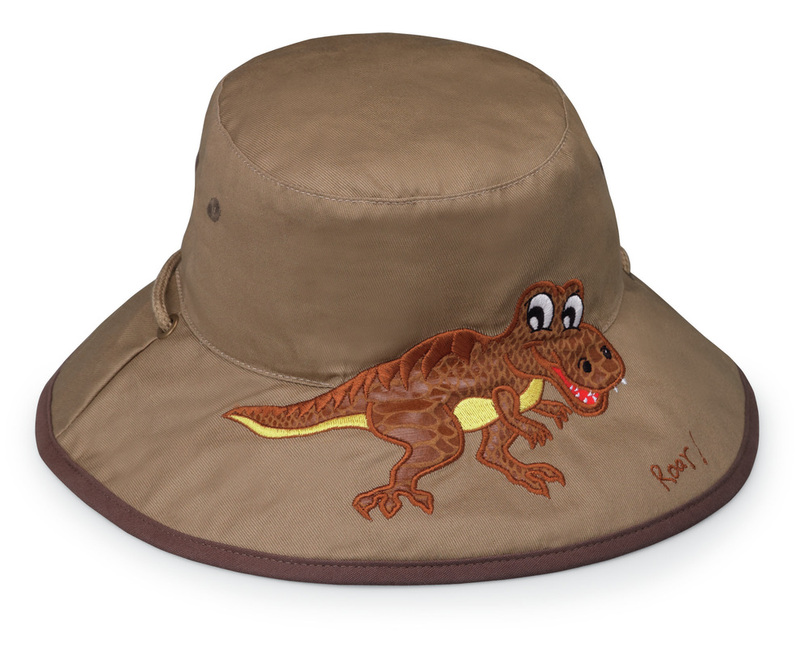 Wallaroo hats is a stylish line of headwear known for their UPF 50+ rating that blocks out 97.5% of the sun’s UV light. Sizes are available for children of all ages, from babies to teens! Many Wallaroo styles are “crushable”, meaning they can be folded up as many times as you like and stuffed into your luggage, while some are water-resistant, making them perfect for rainy days. 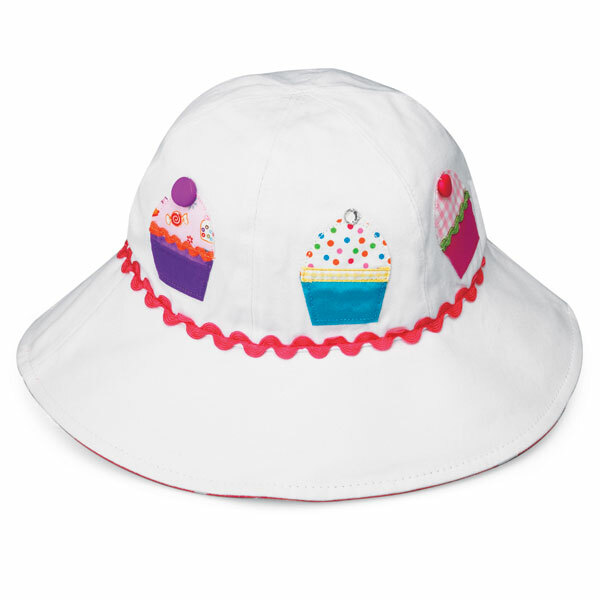 I found their Dino hat and Sophia cupcake hat to be very adorable. Both just $28 each. is the story of a young girl who decides to take a ballet class after being exposed to a performance of The Nutcracker. But she runs into trouble and her resolve crumbles. Will she persevere? It's a 2-in-1 bath and shower tool that offers both an ultra-soft, microfiber side that flips inside out to a gentle, exfoliating loofah (bath pouf). What separates the Lux Puff from other body tools is that it naturally blocks the growth of bacteria without the use of chemicals. For only $7.99 you can't beat it. The First & Only Adjustable Travel Pillow The Myllow is like no other travel pillow, fitting around the neck to help avoid neck strain while providing head support during resting or sleeping in a sitting position. · ADJUSTABLE! The first and only fully adjustable travel pillow. Simple pull the draw cords and stoppers in opposite directions and you have full customizable support. · FULL HEAD AND NECK SUPPORT with its customizable sides. No other travel pillow does this! · TRANSFORMS! Changes easily into a square pillow for you lower back or if you're a tray table sleeper on the airplane. · EXTRA POCKET to store your travel accessories. Conveniently holds your eye mask, earplugs, headphones, or music player or smart phone. · UNIQUE PATENTED DESIGN. You won't find this anywhere else. 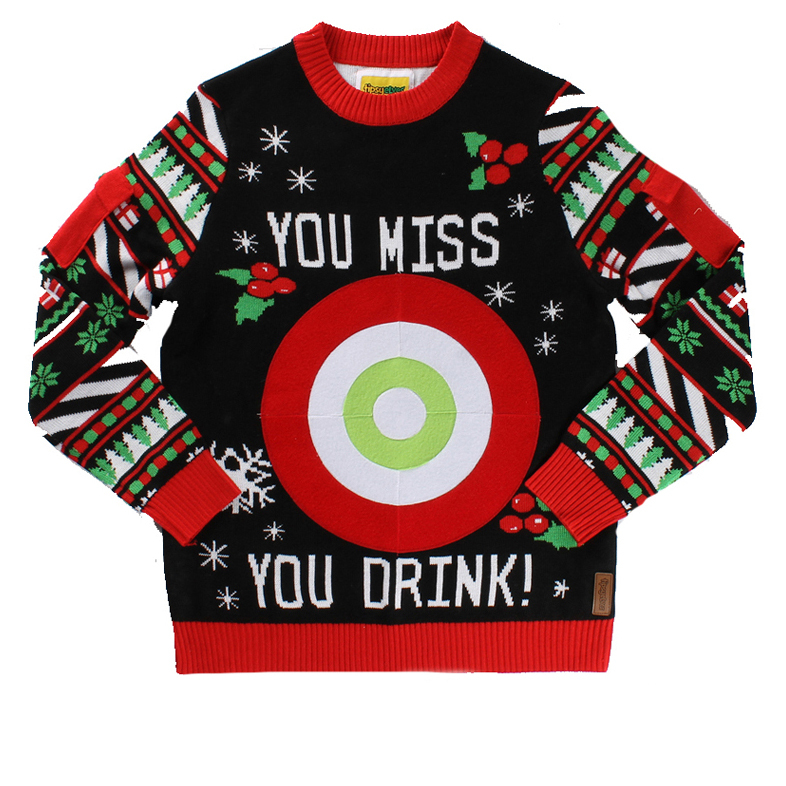 Tipsy Elves is the number one retailer of its kind that provides funny holiday sweaters and accessories which mix traditional styles with modern humor. Products include; holiday sweaters, graphic tees, holiday themed leggings for women, holiday swants (sweater pants) for men, Xmas jumpsuits and accessories like holiday beanies, scarves, tees, and socks. 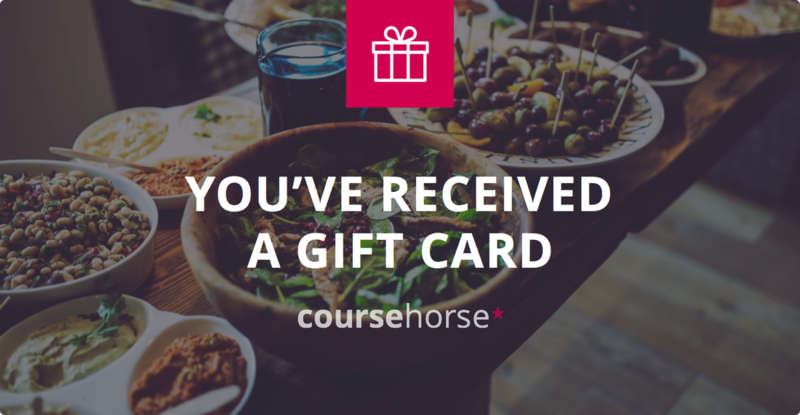 CourseHorse is a marketplace that helps people discover and enroll in trusted local classes, ranging from casual programs to professional courses. There is acting, cooking, art, dance and more! All natural Elk Antlers hand collected from the wild. Great for teething pups or dogs that just love to chew. The hard texture of these chews naturally scrapes away plaque and tartar while your dog chews. Sizes, shapes and cuts vary. Imperial Cat's seasonal designs like stand-up holiday trees, reindeer and more come with certified organic catnip to entice kitty. I know my kitties would love this!